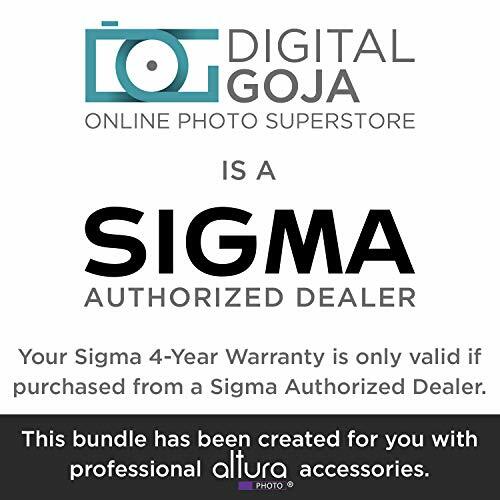 DIGITAL GOJA IS A SIGMA AUTHORIZED DEALER. 4 YEAR LIMITED WARRANTY. 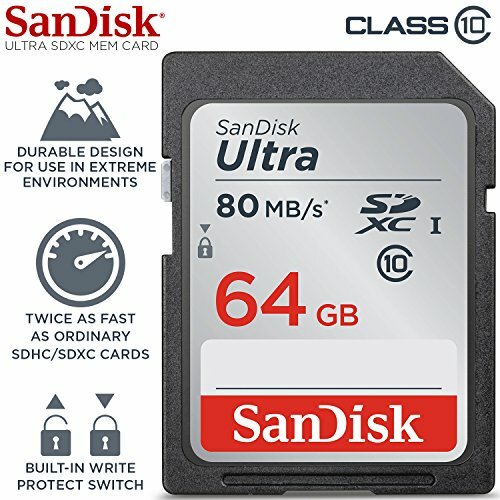 – No used, open box, or grey-market products are ever sold. 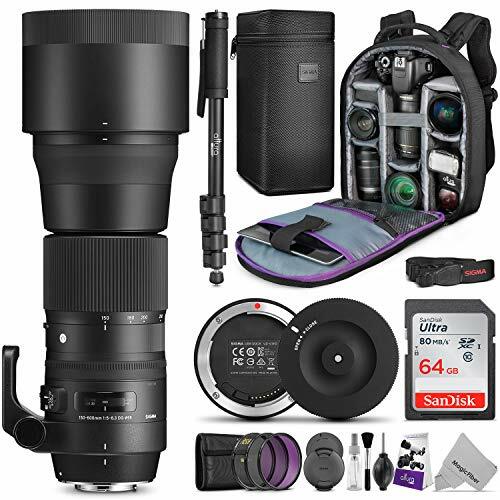 The Sigma 150-600mm 5-6.3 DG HSM OS Contemporary was created around the concept of maximum portability meets utmost image quality in a variable aperture hyper-telephoto zoom lens. 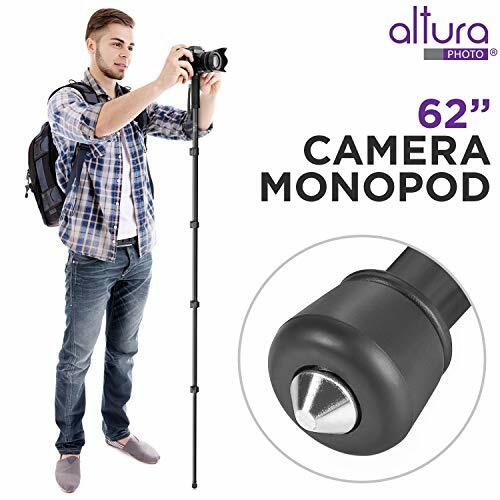 Light weight and compact, this s zoom can handle any long-reach photographic situation one may encounter. 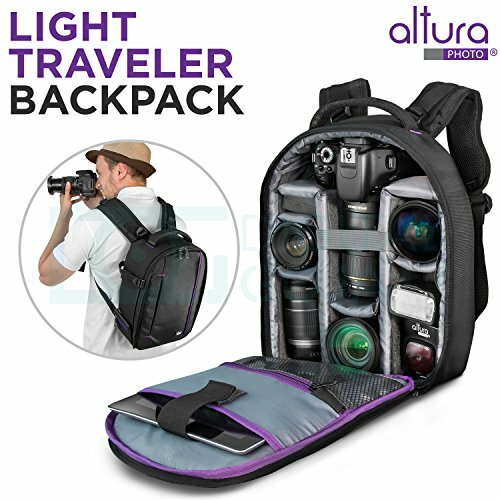 This 150-600mm Contemporary boasts updated Sigma technology such as a quiet and optimized Hyper Sonic Motor (HSM) and a new Optical Stabilizer (OS) with an accelerometer for improved panning photography both vertically and horizontally, essential for birding, wildlife and motor photography. 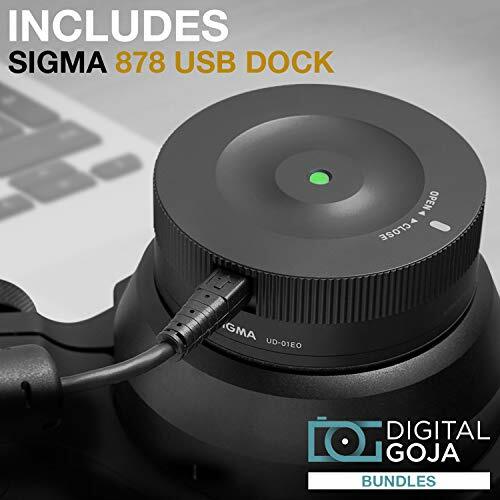 Purchase Sigma 150-600mm 5-6.3 Contemporary DG OS HSM Lens for Nikon DSLR Cameras w/Sigma USB Dock & Advanced Photo and Travel Bundle at Discounted Prices ✓ FREE DELIVERY possible on eligible purchases. 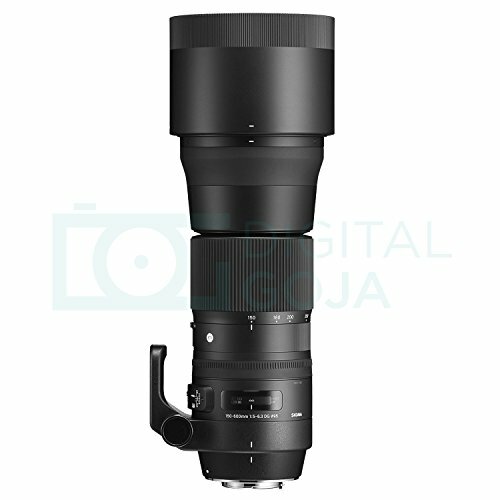 HIGH PERFORMANCE LENS: The Sigma 150-600mm f/5-6.3 DG OS HSM Contemporary Lens is the first hyper-telephoto zoom from the contemporary line. 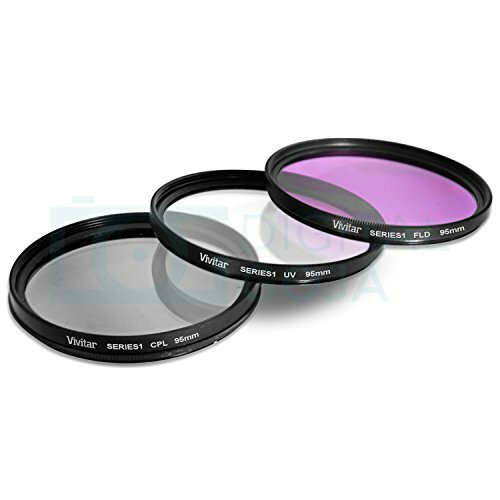 It is lightweight and compact in construction and offers a HSM (Hyper-Sonic Motor), Optical Stabilizer with Accelerometer, filter size of 95mm and features a minimum aperture of f/22.